A board game webapp wrapped in Cordova/Phonegap app. 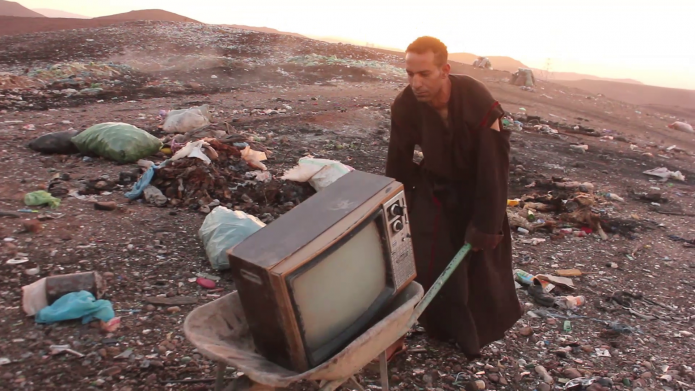 A short experimental film merging Sci-Fi effects and medieval wardrobe to create a post-apocalyptic setup. 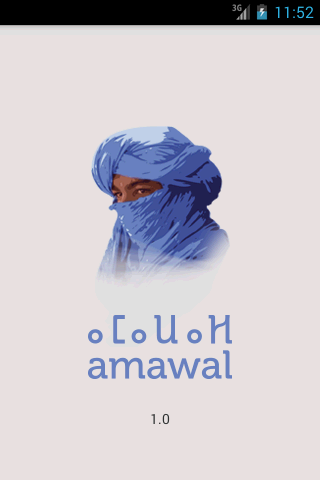 This app is aimed to offer an offline version of the online dictionary at Amawal.net website; all the words you find here are compiled from the ones found on the website. This release of the app contains 10,958 entries! FC Kickers Pufendorfer is a football team in Berlin. 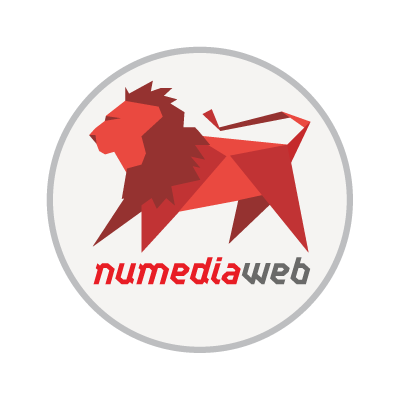 I created the logo and the other media assets. 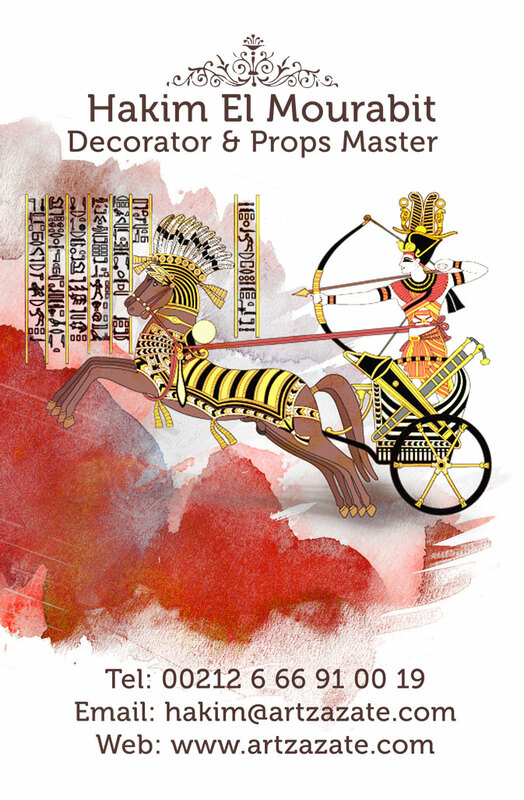 Hakim is known Moroccan decorator and props maker for both cinema and video productions. 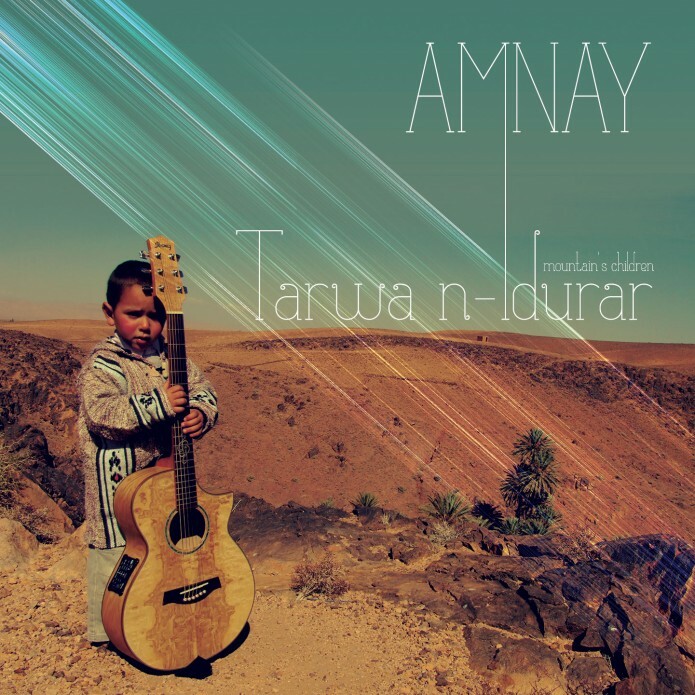 Amnay is an Amazigh (Berber) artist from south-east Morocco, we designed both his album cover and website. 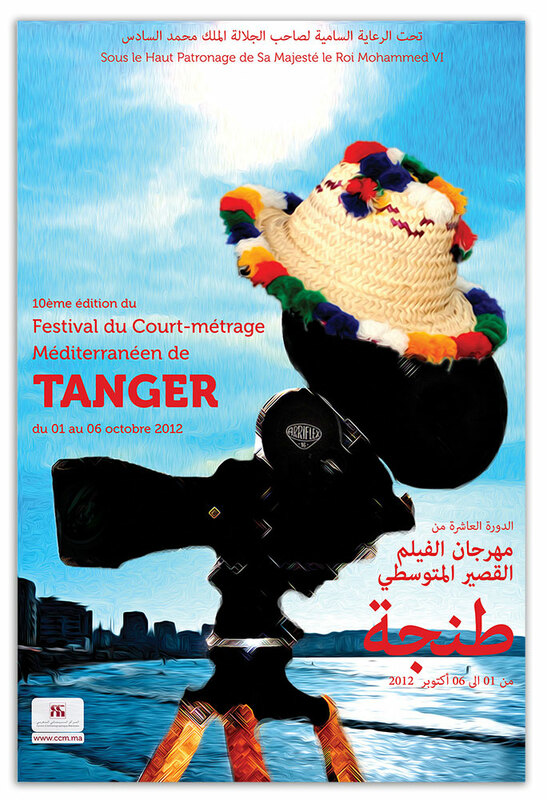 Taltnamart Solidarity Association is local NGO from Kelaa M’Gouna, Morocco. An open source Online dictionary for the Berber language using WordPress as a CMS. I also developed an offline version as an Android app. My submission to the film festival poster selection. In both Arabic and french.